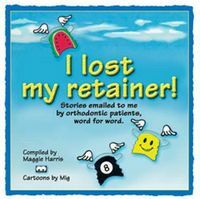 Here are some great cookbooks for those painful days in braces, and books to keep you informed and entertained when you're in braces or retainers. 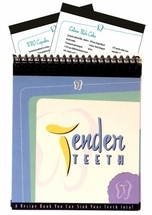 These books make a great gift for a loved one whose mouth is hurting, or who doesn't know what to cook that will work with braces. 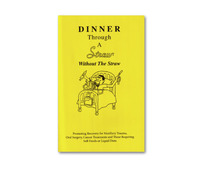 The recipes in the cookbooks have been kitchen-tested and are delicious and easy to make. 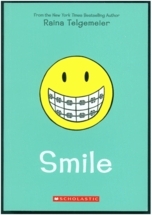 The humorous SMILE graphic novel, and the entertaining I LOST MY RETAINER will bring a smile to anyone's face. A great gift for a grandparent to give to a grandchild. 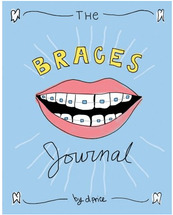 And all of those books even make a great "thank you" gift for your orthodontist!